Social media has changed the way the world does business. More than half of all internet users regularly use social networks online, and within these social networks, consumers share or obtain information on products and services. The rise of social media is among the greatest changes to the business world in the 21st century. Social media demands attention because it has completely changed consumer behavior –a phenomenon that is still growing and changing as broader demographics start to utilize this tool. 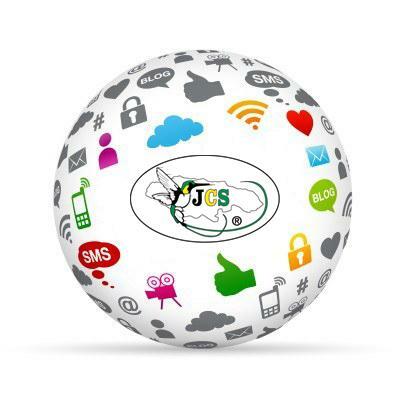 JCS Kitchen sees the power behind social media and we have embraced this new way of doing business. It gives us the opportunity to be in constant contact with our customers and receive their feedback immediately.